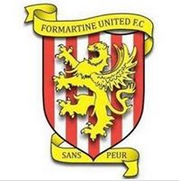 Formartine United 2003’s (U16’s) are on the lookout for players of all positions to strengthen their squad ahead of the upcoming season. We offer a fun environment for players to enjoy their football while also continuing their development. 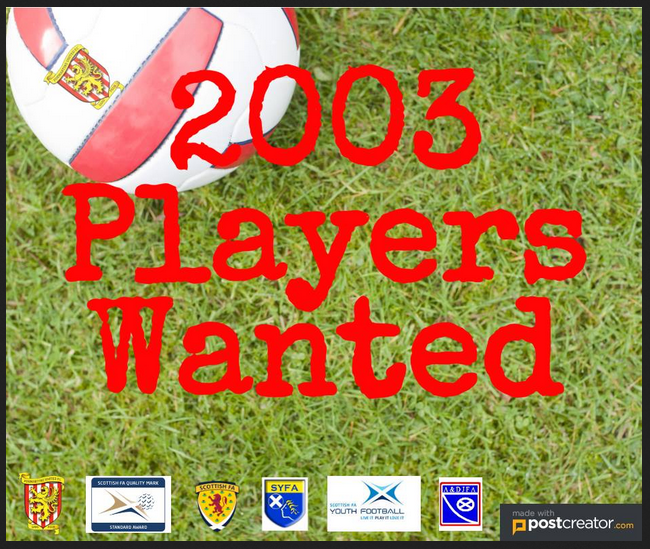 The youth academy offers the players a pathway towards the first team and Highland League football. Our coaches are all SFA qualified, and PVG checked.